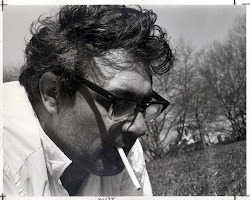 Maggie asked me to tell this story. 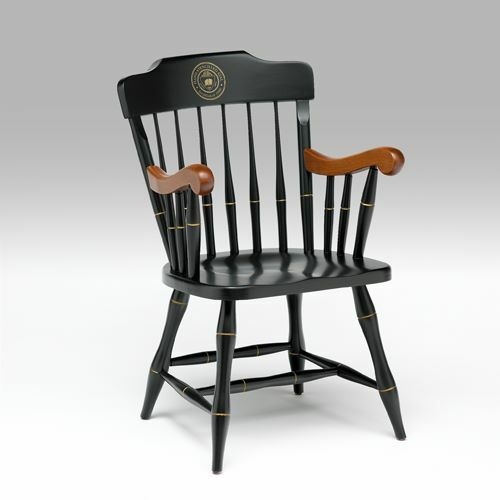 When Jerry was retired (you know that he would not have done so voluntarily) his retirement package and as a token of the institute's esteem and in honor of his many contributions, a black lacquer chair bearing the MIT emblem. At about the same time, a janitor that he knew, who had worked at Tech for most of his life, also retired. He got his retirement package and as a token of the institute's esteem and in honor of his many contributions ... ummm ... nothing. 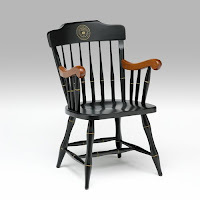 The chair Jerry sat in every day, leaning over his pad with a pen or sitting back with the ubiquitous cigarette fuming in his fingers ... that chair ... that was the one that MIT gave Maggie. Jerry's chair was in the Janitor's living room.